Dianne is the Managing Director of Service Excellence Consulting, the company that provides the service of the iSafe Program. She has over 2 decades of experience as a management consultant across a range of industries, and over 15 years working in the recruitment industry as a quality, safety and compliance specialist. Dianne has a BCommerce, MBA, and is an Associate Fellow of AIM. She is a qualified lead auditor 4801 OHS, and 14001 Environmental Management. She regularly conducts training in and makes presentations on key compliance topics including quality, safety, privacy, business management and recruitment best practice. Alicja is the iSafe Manager and has been managing the program since it become a Service Excellence Consulting program in June 2016. 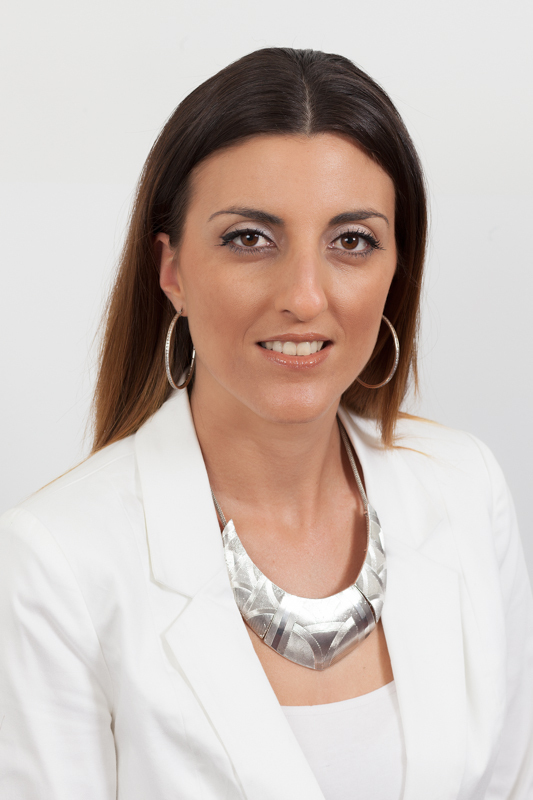 Alicja has a certificate IV in Occupational Health and Safety and is an iSafe Assessor based primarily in Melbourne. She has also conducted assessments in New South Wales and South Australia as well. Abhi joined the iSafe Program in October 2016. She is the program scheduler and liaises with host clients. Donna Rowley is an iSafe Assessor. She has a Certificate IV in Occupational Health and Safety. She has been conducting both onsite and remote iSafe Assessments around Australia and New Zealand. Donna is a qualified Lead Auditor in ISo 9001. She has been working on the iSafe Program since 2016. Valentina is an experienced Consultant, Auditor and Recruiter. She has worked in both medical and nursing agencies placing staff. Valentina has built quality management systems for agencies and is a qualified Lead Auditor for ISO 9001. She has a Certificate IV in Occupational Health and Safety. She has been conducting iSafe Assessments across Queensland for white collar contractor placements since 2016. Steve is an experienced WHS Professional with over 25 years practice in both private and public sectors. He has a Bachelor of Occupational Health and Safety, Diploma of Business (Front Line Management) and Certificate IVs in Workplace Training and Assessing as well as competitive Manufacturing. Steve is an accredited SafeWork NSW trainer in the consultation and rehabilitation fields and has experience in warehouses, education facilities, manufacturing and service and labour hire industries. Steve has been conducting iSafe Assessments since 2013.